Cuda – Wonders. 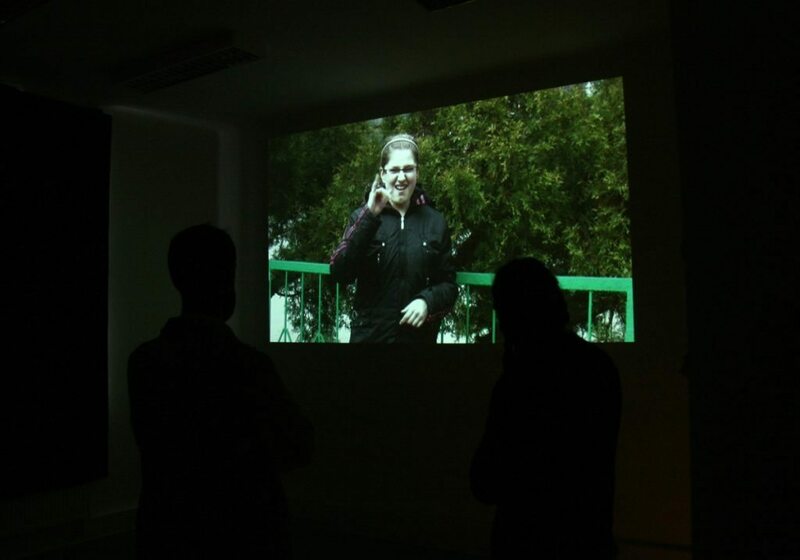 A film installation at Liceum im. Jacka Kuronia, made with pupils attending the Jakuba Falkowskiego Deaf Institute, Warsaw, part of the Animator final event, 2008.